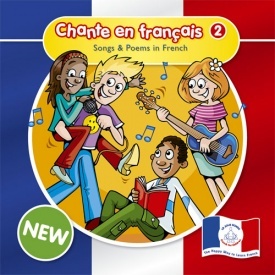 Chante en Français 2 is an audio CD with 26 tracks of songs and poems to support French language learning and is aimed at ages 4 - 11. It comes with a full transcript and English translations. 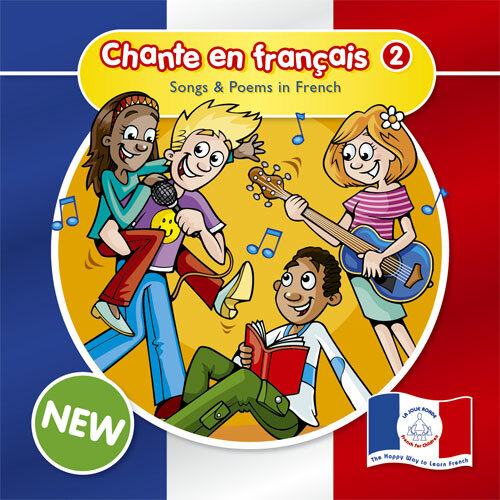 The songs on this CD are a mix of original songs written especially for French learners, and some traditional French children's songs. 4. Lundi Matin - Song 17. Chante en Français 2 is aimed at French intermediates and is an ideal follow-on to Chante en Français 1. It is recommended for ages 4 - 11 (Early Years, Key Stage 1 and Key Stage 2).